As the temps rise, so do the number of outdoor events planned. Whether swapping wristbands for badge printing for your outdoor festival goers, or adding some unique decor to your event planning repertoire, here are some hot ideas to take your summer events to another level. 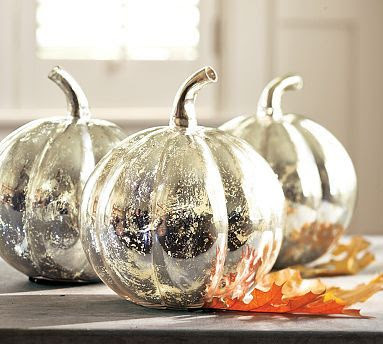 Detailing your event design with shiny metallic embellishments are in, and you can pretty much turn anything into a mirrored object with a mirror finish spray paint. Outdoor wedding - dream or nightmare?